Middle part of shimano track. 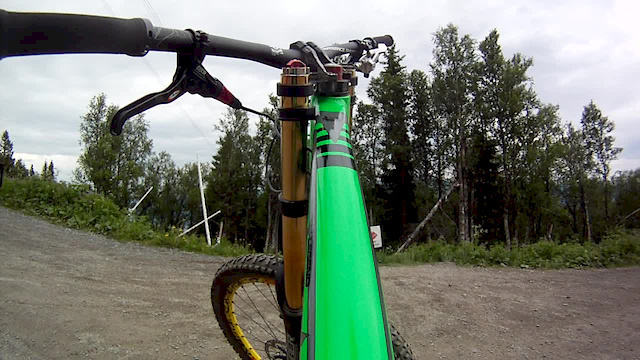 it's the track of martin's soderstrom vid' isn't it ? Ohh yeah. Super cool track.